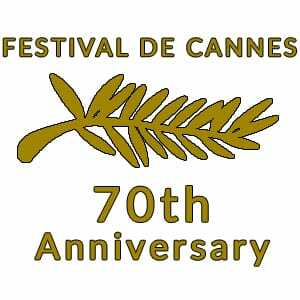 The Festival De Cannes, or Cannes film festival celebrates its 70th anniversary this year on the 17th to the 28th of May. The Cannes film festival is a celebration of cinema at an international level. It aims to bring attention to films and contribute toward cinema development boosting the industry on a whole. The most renowned award and highest prize from the festival is the Palme d’Or. Such winning films include “Taxi Driver” starring Robert De Niro, “Pulp Fiction” starring John Travolta, Samuel L. Jackson and Uma Thurman and latest winner “I, Daniel Blake” starring Dave Johns. When it comes to film production a phrase we’re all so used to hearing is “lights, camera, action!”. Lights are there at the beginning for a reason, they’re important, o’ so important in all aspects of life. Why not take inspiration from the world of cinema? The fore mentioned film “Taxi Driver” was set in 70’s New York City, a relatively dark and dismal setting. However the beautiful designs of this time and general inspiration of New York City have found their way into modern lighting. Our New York Lighting Collection is full of light fittings which take the inspiration of the City without the dark and dismal. You don’t need to roll out the red carpet to welcome your guests, you can do this with stunning lighting. Making your home look the part will make you and your guests feel “A list”. 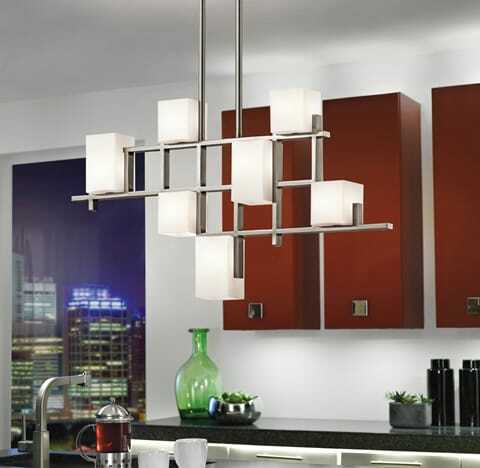 The appropriately named “City Lights” ceiling pendant pictured above is a great mix of modern geometries with that clear inspiration of, well… City lights! The Lacey wall light (pictured left) is a beautiful blend of old world charm and modern designs that’s sure to play its part perfectly in your home. 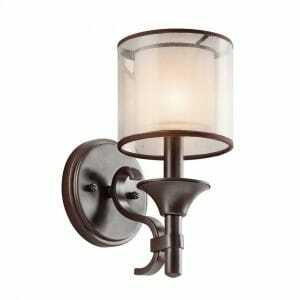 Light up your home with class that will have you feeling like an executive at a film premiere. But what’s a premiere without a film however? Well it’s not a premiere of course! You’ll need a viewing room and every viewing or cinema room needs the correct lighting. 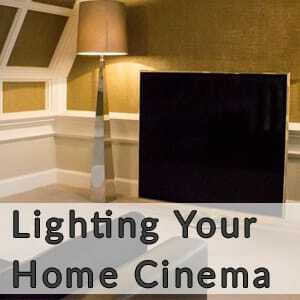 We have a blog dedicated to getting yourself set up with the perfect cinema room lighting. Following our guide will help you get set up with a cinema room worthy of an award in itself! It may interest you to know that we have a full FREE digital magazine full of inspirational content, images and offers! Sign up to our newsletter below to receive your FREE copies now and become one of our enlightened VIP’s. ← Previous Previous post: New Year, New Look, Fresh Inspirations.